As a writer, the blank page holds both a unique thrill and a subtle challenge. The delightful feeling of sitting down with a new notebook, waiting to be filled with words is the same kind of thrill I imagine a photographer gets when they see the perfect shot appear before their eyes, the way a chef feels when they roll up their sleeves to try a new recipe or cooking method, the way an explorer feels when they round the edge of the mountain and see the ancient ruins staring back at them. It’s the type of thrill that happens over and over again as my pen glides back and forth across the empty pages filling them with my thoughts, dreams and ideas. The struggle and fear lest I not find the right words is all part of the charm and disappears as I write along. 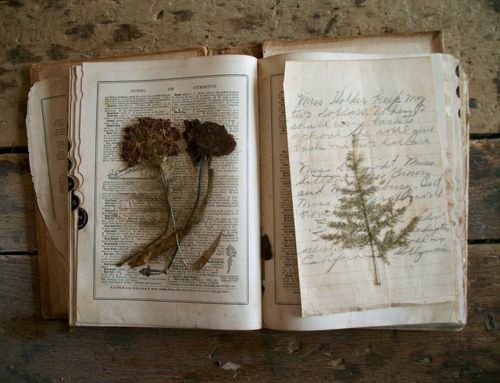 Journals have always fascinated and inspired me. Maybe as an writer, I am just naturally curious into what other people have put down on the blank page. Have the great problems of the world been solved by someone writing in a journal? Probably not, but it does give us a chance to make sense of what is happening around us and leaves a legacy to those that come after us. 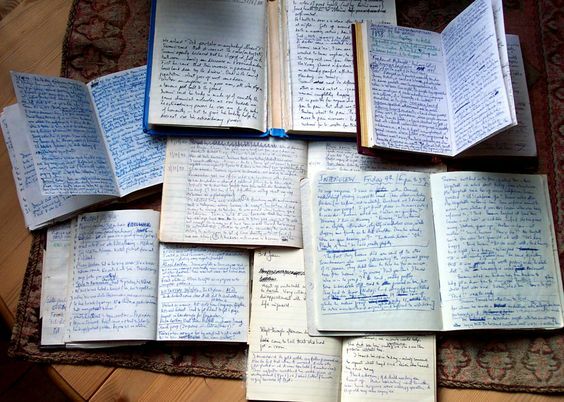 Keeping a journal is uniquely personal and many authors got there start by keeping a record of their thoughts. I have found it to be a great mental exercise for a writer. It hones your thinking skills, your powers of observation and gives your brain a chance to slow down and take its time. How about you? 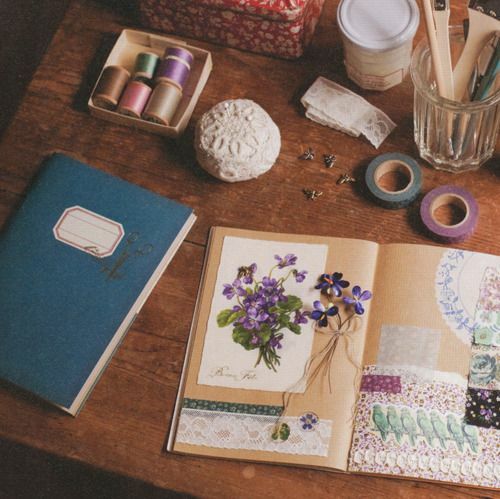 Do you keep a journal?